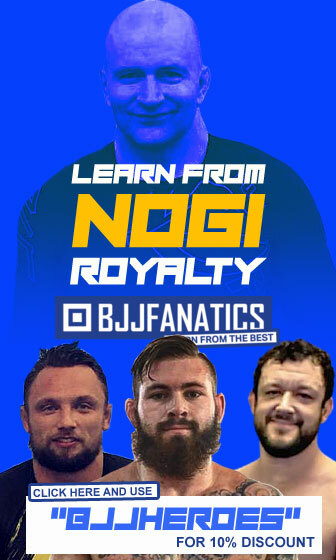 The nature of Jiu-Jitsu creates a set of circumstances in which the day to day grind allied with the sport’s ‘walk it off’ mentality tends to produce highly resilient practitioners, who often become used to their bumps and bruises. It is all part of the game. Chances are if you train regularly you are bound to have a sprained finger, an aching elbow or any of the many ailments that affect us all. There is the very extreme case of João Gabriel da Rocha whose pains and aches were actually hiding a much more serious ailment, cancer. This article does not intend to be a medical journal or a technical manual of how to take care of your body and avoid injuries. It is intended to be a layman’s guide to understand a little more about what happens with your body and how to take better care of yourself. For a better medical approach we enlisted the help of Dr. Amílcar Miranda, a sports doctor who worked for over 35 years in one of the top sport clubs in Europe (SL Benfica). 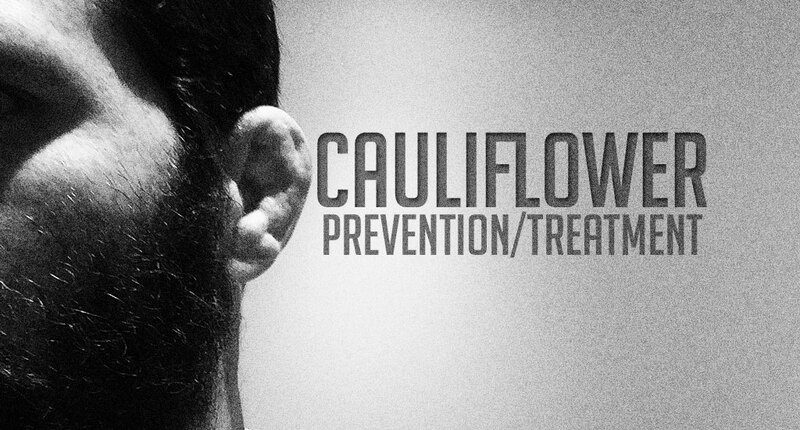 For long a trademark of sorts of martial arts in general and grappling in particular, the so called ‘Cauliflower Ears’ have even developed a mystique of their own. Accounts and even monuments dating back to the ancient Greece and Rome prove that this is not something new. However, it has become a more visible aspect of our sport with the increase in practitioners in the past 30 years or so. Some wear it as a badge of honour, and others simply don’t want any part of that and go to extreme lengths to avoid it. WHAT IS IT + WHAT CAUSES IT? Simply put, it happens when the cartilage in your ears bends to the point of breaking. Think of when you fold a sheet of paper and you then see a crease at the exact point where you folded it. It’s pretty much the same with your ears. Like the sheet of paper, your ear will not go back to what it was before. 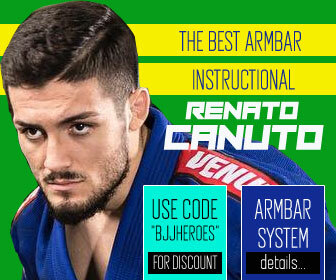 It can be caused either from repeated friction which you can easily get from a myriad of exercises and training routines such as armbar and triangle drills or from a direct traumatic impact – for example when someone drops to your side control really hard while passing your guard. Unlike the sheet of paper, your ear will attempt to heal the ‘crease’ as best as it can. Internally, your ear tissue will bleed. Externally you can easily notice the swelling. As said before, the ear will attempt to heal itself and start forming a sort of cartilage scar over the injured area. The presence of many of these scarred tissues, healed on top of each other is what causes your ears to look like cauliflowers. A common problem among athletes is not giving the injured ear the proper time to heal – but more on that in the next topic. The traditional treatment process for injured ears goes as follows: Drain the fluid with a syringe (it is recommended that this is done by a medical professional), ice on the ear for periods of no more than 15 minutes for at least 3 days, anti-inflammatory medication for as long as the swelling is present. 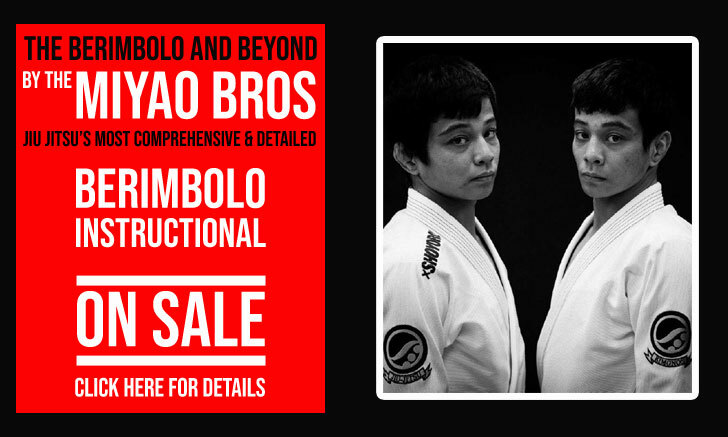 The treatment process is however hampered by the common BJJ athlete’s pesky habit of not taking a break from training. In short, we keep re-injuring our ears in training instead of allowing the healing process to take place (almost everybody is guilty of this). Fairly recently, some companies have put on the market some devices that, according to them, help with the recovery process while allowing you to keep training. There is no set recipe for keeping your ears 100% safe. 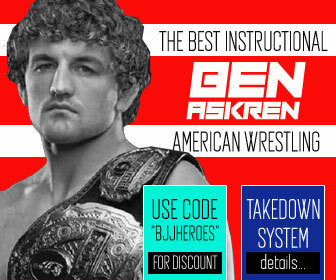 There is however some measures and gear you might want to check out, such as grappling specific ear-protecting helmets. In case you can’t find one of these, water polo players use similar gear. If you are afraid of looking ‘weak’ or ‘weird’ because you wear one of these helmets, Felipe Pena also regularly wears it and he’s a World Champion. Some people wear a protective band such as the ones used by rugby players. In our opinion this won’t survive a tough roll, but if it works for you, go ahead. Avoid being smashed. Easy, right? Most people won’t really care if their ears are forever ruined but for some, there is a serious downside in having cauliflower ears, as some employers and strangers might not be as open-minded as we would like. The amount of breaks and its subsequent scarred tissue will cause some to be unable to use ear buds. Like mentioned above, if the scarred tissue becomes too large and covers your ear canal, your hearing will surely diminish. Genetics might play a role in this type of injury. Some people’s ear cartilage is a lot more malleable than others, which may explain why some 3rd degree blackbelts have pristine ears and some white belts have terribly injured ears. There is no evidence that women are less likely to suffer from this sort of injury, nor does their long hair serve as an insulating layer. It can be argued that they are subject to smaller forces as they weigh less than the average man. In Brazil, during the 90’s, the cauliflower ears were often associated with the ill-reputed ‘Pitboy’ imagery. Some practitioners were being prejudiced against and some even lost jobs. This propelled many to undergo plastic surgery to return their ears to its normal state – surgeries that in some cases only delayed the problem, since as they got back to training, it would happen all over again. The type of game you play may also influence the occurrence of these injuries. Some types of guards mandate that you keep your distance for your opponents (ie. Spider guard). 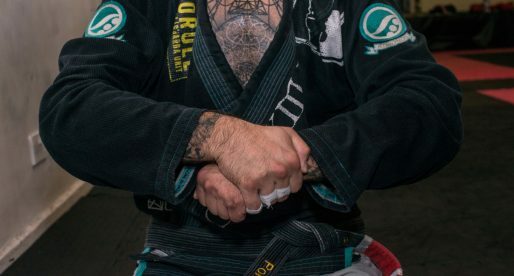 On the other end of the guard spectrum is the half guard, which makes you rub your ears on the mat and opponent a lot (ie Alexander Trans‘ ears). 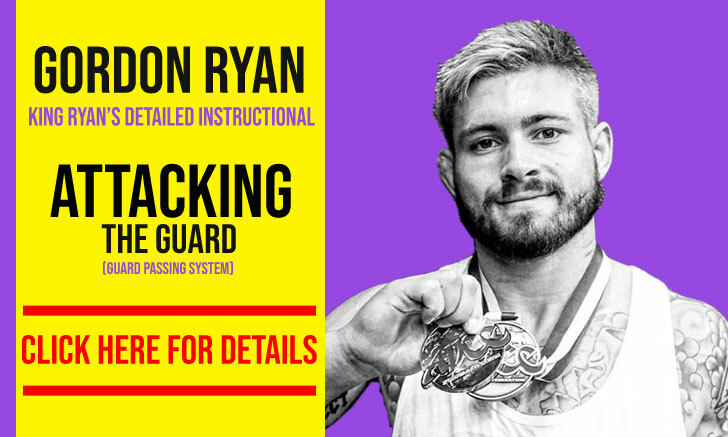 Guard passers’ ears are also subject to a lot of abuse in the form of attempted triangles and by having their heads pushed when trying to maintain side control. In conclusion, there are many variables regarding this type of injury. 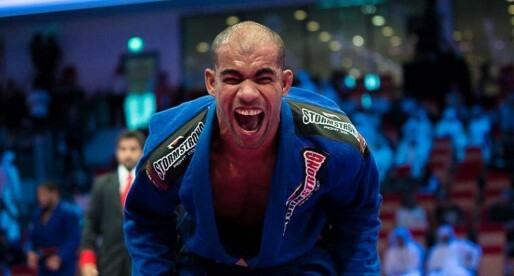 André Galvão for example, has some mighty cauliflower ears, but the Xande Ribeiro, who plays a similar type of game has much less damage in his. In short, if it bothers you too much, prevent it. In any case, keep safe, keep healthy and have fun. 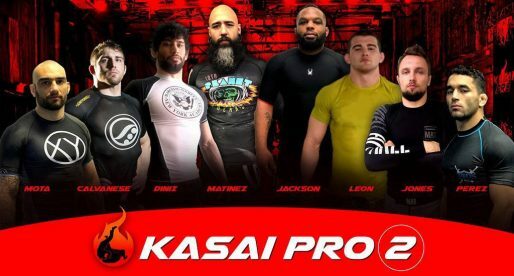 Hugo "Sabugo" Miranda is an instructor at Carlson Gracie Academy in Portugal, being also an avid contributor for a variety of Brazilian jiu jitsu on-line newspapers such as BJJ Heroes, Jiu Jitsu Portugal and FloGrappling. 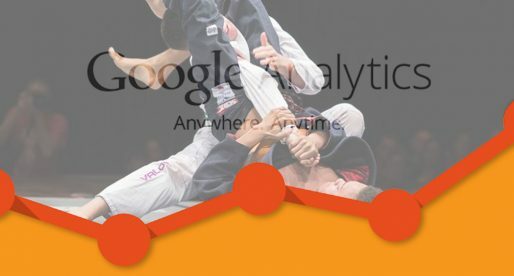 Who Was BJJ’s Most Popular Athlete in 2016?